It’s time to educate yourself on the importance of e-learning for business. Both employers and employees can benefit from taking online courses. The choice of courses is almost limitless. Whether you are seeking to obtain a certification, a degree, or simply to increase your knowledge in a particular area, e-learning offers a way to achieve those ambitions. E-learning offers flexibility for students. Enrolled students can log on to their classroom dashboard from any place with an Internet connection. So when a business owner has an employee in the field who they want to enroll in an e-learning course, that employee doesn’t need to come in from the field in order to sit in a classroom and learn. Timing is also a huge benefit to e-learning courses. Most often, there is no time limit for how long a student can take to finish any one course, or to get their final certification. In cases where there is a time limit, it’s usually quite liberal. After all, e-learning courses are specifically designed to meet the needs of students who have other major demands on their time, such as raising a family or working a full-time job. Location is another valuable benefit for most e-learning students. Armed with a laptop and a set of ear buds or headphones, students can engage with their course work outside in a park, in the employee break lounge, on public transit, or anywhere else they find themselves with extra time to spare. Even if employers don’t enroll in e-learning courses themselves, their businesses will benefit when employees are motivated enough to take e-learning courses. Employers can greatly enhance their talent resources when they encourage and reward employees for taking e-learning courses. As the following article looks at, there are 3 basic needs for inspiring motivation in eLearning. The first one is accessibility. Having the courses be accessible to the employees is a key part of making sure everyone is treated fairly in regards to the opportunity. One great way to ensure this is to post news about the e-learning opportunities in employee newsletters, in company emails and on office bulletin boards. This is also a terrific way for employers to protect themselves against the possibility of discrimination suits. A second way to motivate employees to take up e-learning is to make it relatable to their job success. It is in this way that employers can really benefit from helping all their employees to do better in their job performance. Any industry can benefit from employees who are more educated in terms of dealing with the issues that come up in their job. For example, a factory worker would benefit from courses that teach about automation. A salesperson would benefit from courses about purchasing behavior. A retail clerk would benefit from courses regarding preventing shoplifting. Finally, employers can motivate employees to enroll in e-learning by offering rewards based on measurable goals. When employees see that they can be promoted or earn more money by taking e-learning courses, everyone benefits. 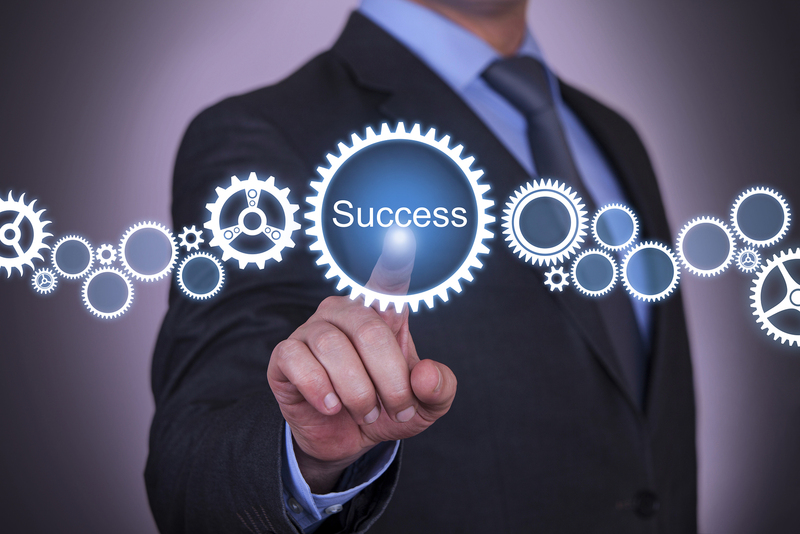 About the Author: Kate Supino writes about best business practices. Should You Try and Hire the Competition’s Talent? Competition isn’t just reserved for sports, sometimes in the business world; you have to be willing to go that extra mile to solidify your company as one to be reckoned with. As a small business owner one of the toughest challenges is hiring the right executives and CEO whose is going to beneficial to the company and actually make things happen. Of course you only want the best of the best. Sometimes that best may be someone who is working for your competition. These industry professionals have the experience, the skills and the valuable contacts that can possibly take your company to a higher level. How can you steal them from their current employer while being tactful? Before you formulate any kidnapping plans it’s important for you to know the associated risks. The specific employer could be under some type of contract so you will have to work around that. You could also easily become known as an employee poacher or even worse; that you like to “play dirty”. First, you should start off subtle. Being that you are in the same industry as the rival company, more than likely you’ll have some of the same or similar contacts. You can let these contacts know that you are currently interesting in hiring an experienced employee. Casually mention the perks you are willing to offer for the “right” person. When your contacts hear that you are hiring they may pass that along the grapevine and the information may find itself to the right person. Another great option is to acquire the services of a professional executive search firm. An executive search firm specializes in recruiting candidates that have experience in working in highly specialized positions within a company. 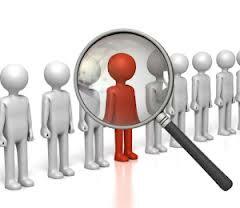 You can let the search firm know that you are interested in a particular person. They will approach the person from the rival company and discuss with them a possible job opportunity. Also, remember that you have to have something great you can offer this possible new employee to motivate them to want to work with your small business. This could be a pay raise or a high position of authority. Hiring a search firm prevents you from immediately having to reveal your identity. This protects vital relationships with business partners because the search firm is the one doing the recruiting. Also you may want to have a background check completed on that specific employee. You want to make sure that they really are worth the risk. 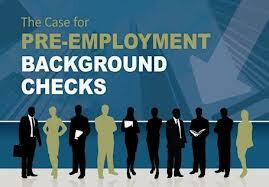 Although, most corporate employees don’t have a criminal history, you should still check for one. If this skilled worker, agrees to take a meeting or interview with your company you should be very direct and upfront with them. 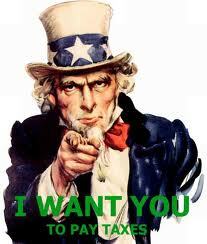 Let them know why you feel they will be a great asset to your company and also how your business can help them grow. 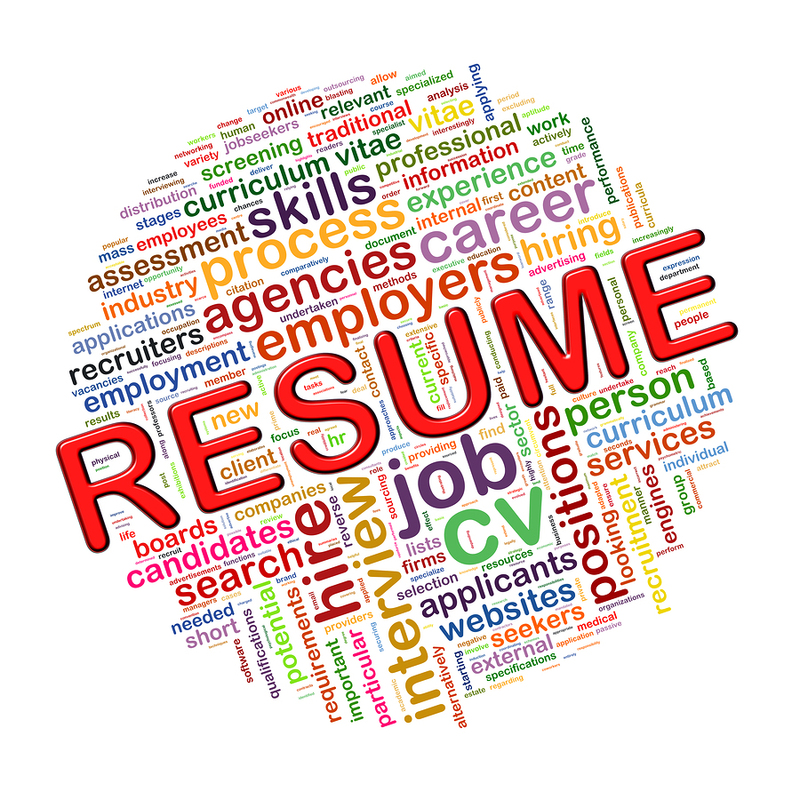 Inquire about any non-disclosure or contract agreements they have with their current employer. Finally, consult with your lawyer to get a good understanding of your options. About the Author: Tina Samuels writes on how to get to the top of Google, social media, marketing, and small business topics. With millions of Americans still searching for work, the stars in many cases have to align perfectly to land that coveted job. While you can have years of experience, a desire to get the job done yesterday and not tomorrow, and the ability to work well with others, what could possibly be holding you back? Perhaps your reputation? In today’s 24/7 Internet age, it just takes one unenviable image or statement to get online and cost you a potential job. As more and more companies turn to researching prospective applicants online, job seekers need to make sure their history is not something that will come back to bite them in the end. 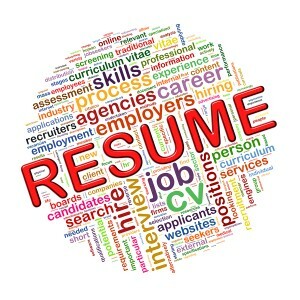 Estimates indicate that more than 40 percent of resumes include false or altered information when they arrive on the desk or computer of an employer. Given that figure, is it any wonder more businesses are spending extra time checking out just who their next employee may be? For the prospective employee, turning to services such as Reputation.com allows them to acquire personal information discovered on different blogs, photo sites, news outlets and social networking venues like Facebook and Twitter. Remember, it just takes one bad comment or image to kill a potential job. As an example, say you are college grad entering the workforce for the first time. Your grades were super, you did a variety of charitable functions during your four years in school, and you come highly recommended by your professors and even an employer or two where you may have interned or worked part-time. Think that the coast is clear? Wait a minute…. remember that silly comment you made on Twitter a couple of years ago where you admitted to shoplifting something from a store? Remember the photo you had taken at a frat party that was more than just a tad compromising? Lastly, remember that innocent comment you made on Facebook last year about someoneâs ethnicity? 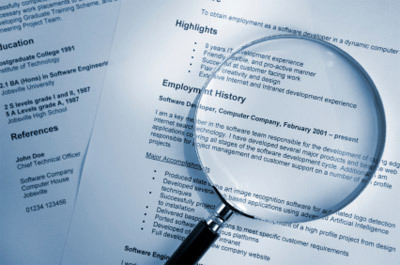 Any or all of these scenarios could doom you if a potential employer discovers them through a Â simple background check. To start the process of better understanding your online image, do a simple Google search of your name and see what comes up. In the event there are issues to be dealt with, using a reputation service company will allow you to put out more positive information about yourself and how you can help a prospective employer. By doing so, such information will move to the front of search-engine results, while pushing the negative details down. In a world where your reputation can mean the difference between a job and unemployment, donât bank on assuming your online reputation is squeaky clean.